The following prices are current until 31st March, 2019. Please check our website for prices after this date. Payment may be made by credit, debit or gift card (MASTERCARD or VISA) by PHONE or MAIL (or email at own risk). AUD$ prices are Australian dollars. For delivery within Australia please add 10% GST (use +GST column). Please contact us regarding delivery charges within Australia and Worldwide. For an order form that you can print out and mail to us - click here. In Australia, phone 03 98306288 now to buy! RELAY2, Omron G6C-2114-US 5V (SPNO+SPNC) $10.00 $11.00 . We use these relays on our G6C boards. The G6C-24VAC for example has eight of these. Anyway these relays are extremely reliable (over 1 million operations at 1A) and switch up to 240VAC at 10A and 8A respectively. They are also equivalent to the Omron G6C-1117-US 5V and G6C-2117-US 5V and the National or NAIS DK1 and DK1a1b relays. Generous quantity discounts on these and other Omron relays are also available - minimum order quantities (MOQ) may apply. G6C-24VAC 8 in 12-24V/ 8 relay out board $300.00 $330.00 . PC-IO-G6C2 16 relay out board (240V/10A) $400.00 $440.00 m.o.q. ADC-808 8 analogue input board $300.00 $330.00 . ADC-808T 8 temperature input board $300.00 $330.00 . PC-BD-IO IBM-PC interface (PA-BUS) $200.00 $220.00 m.o.q. PCIOXX-SW I/O software for DOS/Windows $90.00 $99.00 . Quantity, OEM and educational discounts available! All Australian orders for the starter packages receive a FREE power supply (9VDC, 0.85A) - valued at $15! 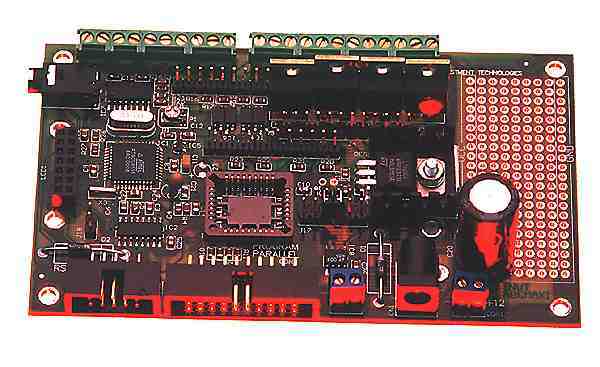 Maxi-board ABC maxi board, Atmel AT90S8535 $300.00 $330.00 . 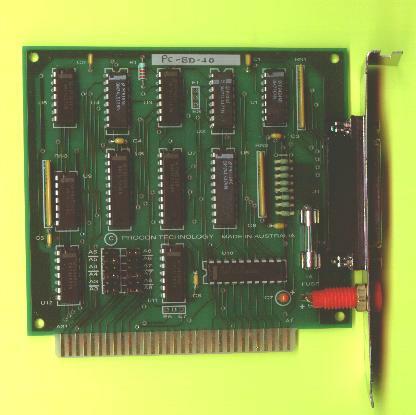 Maxi-kit ABC maxi board, cables & software $360.00 $396.00 . Maxi-LCD LCD display 16x2 for maxi board $40.00 $44.00 . Maxi-LCD2 LCD display 16x2 backlit for maxi $50.00 $55.00 . 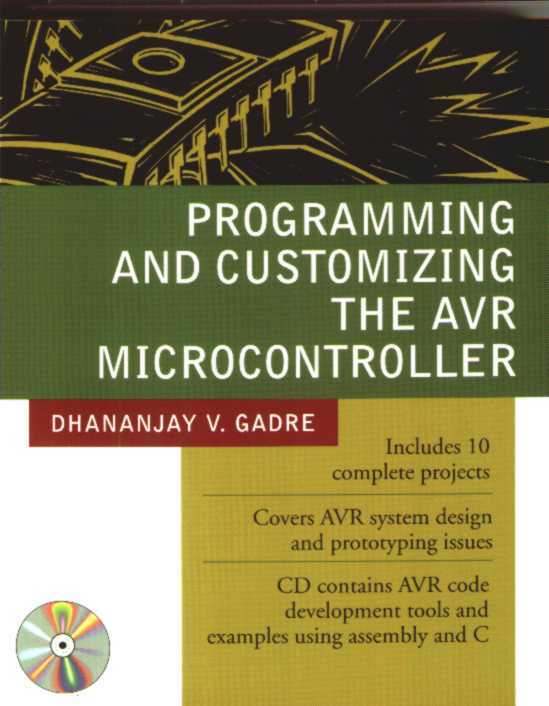 BT-1346 AVR Microcontroller book + CD-ROM $50.00 $55.00 . 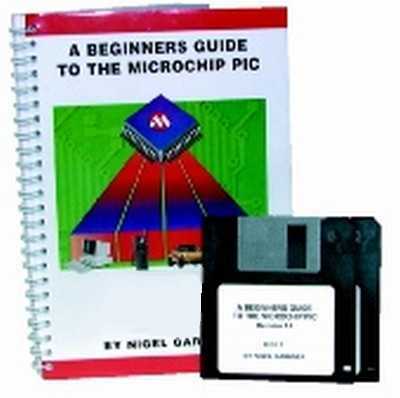 BJ-6050 PIC Microcontroller book + software $20.00 $22.00 . Quantity, OEM and educational discounts available!